We specialize in Metal, Low Slope, Composition and Shake roofing installation. We use quality products and are the SAFEST choice! NO MONEY DOWN! You don't pay till the work is complete! Ask about our referrals and why we set the bar high when it comes to choosing a roofing contractor. We offer a *lifetime warranty on our installation! We are one of the few contractors who still hand nail our shingles. 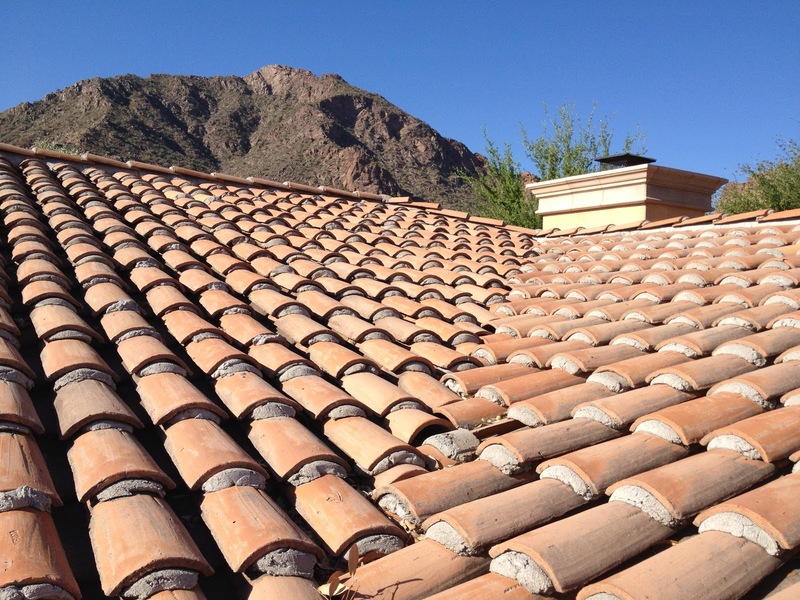 Allow our experienced Team here at Cogent to get your roof in tip top shape!